Maint y rhagolwg: 438 × 599 picsel. Datrysiadau eraill: 175 × 240 picsel | 351 × 480 picsel | 652 × 892 picsel. 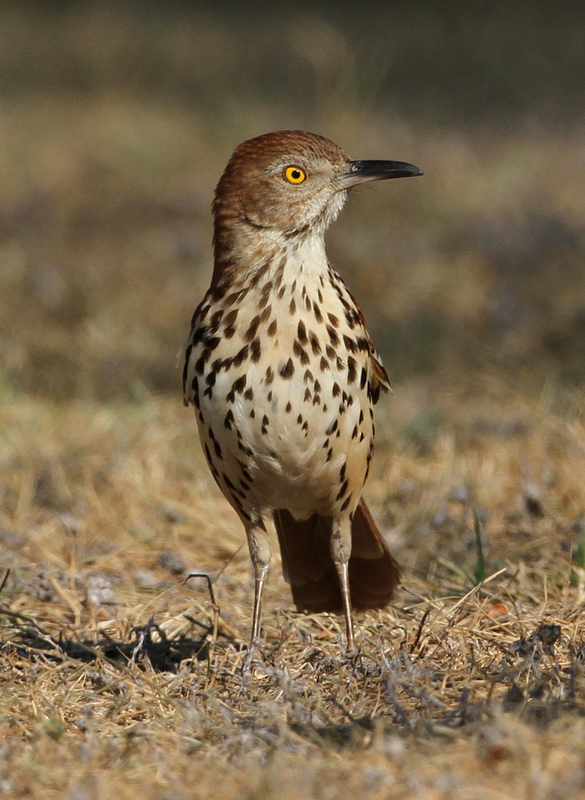 English: A Brown Thrasher in Garland, Texas, USA. This image, originally posted to Flickr, was reviewed on 19 July 2012 by the administrator or reviewer File Upload Bot (Magnus Manske), who confirmed that it was available on Flickr under the stated license on that date.